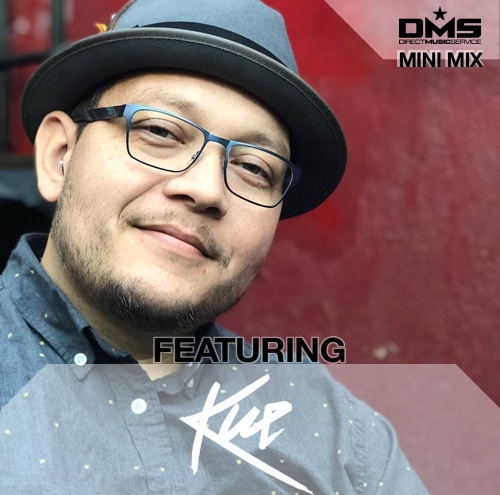 Mix #301 we have #teamDMS member KUE from San Francisco, California. Kue’s productions and remixes have become a staple in DJ sets worldwide from his home base in the bay area to the airwaves of national and international radio stations. Kue is well known for his popular remixes of pop artists ranging from The Weeknd to Justin Bieber, with each one garnering success. With over 18,000 followers combined through his social networks, his remixes reach a mass audience. His DJ style is best described as aggressive. Weaving in and out of any genre of dance music from house to electro to disco. A true turntablist, you can hear Kue’s influences as a DJ growing up listening to artists such as Bad Boy Bill, Richard Vission, DJ Bam Bam, and Alex Peace. Kue has a bright future ahead of him producing his own brand of house music and adding his individual sound to his sought after remixes.  Listen to this exclusive mix he made for us at DMS.